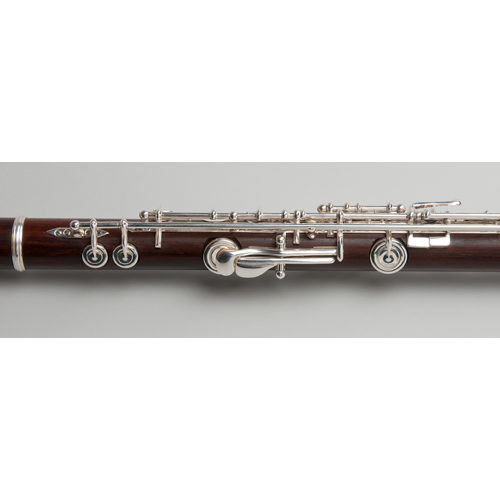 The Tempest Rosewood Flute may have the warmest sound possible on a flute. The rare Central American Rosewood is meticulous cured in vats for over 5 years. The sound is delicate and sweet that is ideal for a variety of chamber settings. It is an open hole design (plugs are provided), with low B-foot and an offset-G mechanism (in-line or C foot models are available). The French style Silver keys provide for a sensitive light touch, and each instrument is personally inspected and play tested by symphony musicians before leaving the factory. 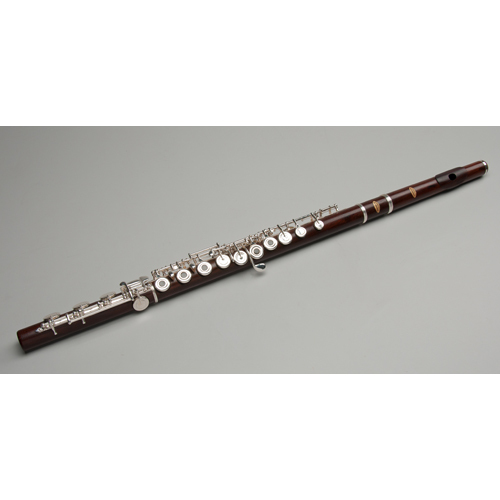 Like our Grenadilla Flute Model, this Agility Winds model is completely handmade. This makes for a headjoint that is remarkable in its projection, especially in the low register – you would swear that it has the same projection as a Silver flute. 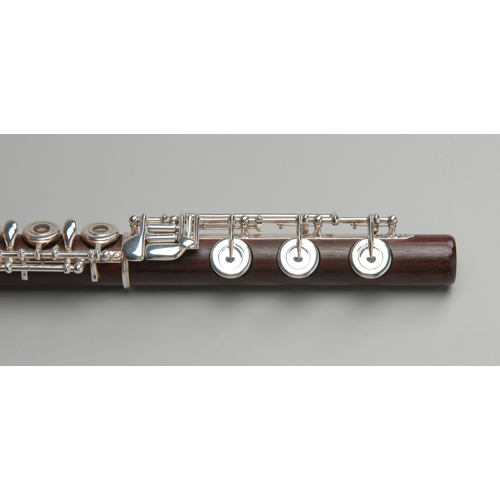 The Tempest Rosewood flute is pitched at A=442, with a modern scale. 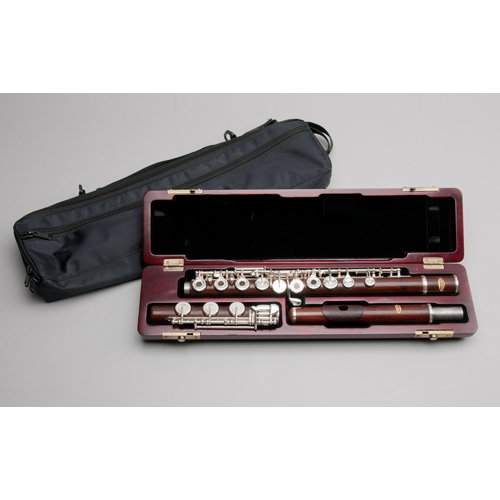 It is fitted into a beautiful French style case with a zippered case cover, and with our standard 5-year warranty.